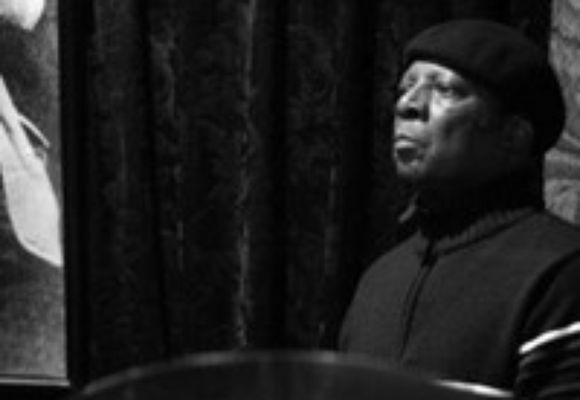 A veteran of the jazz scene, he has performed and recorded with numerous major artists over the years including Betty Carter, Charles Tolliver, Jon Hendricks, John Hicks, Lionel Hampton, Walter Bishop, Jr., the Sun Ra Arkestra, and James Carter. He is also a member of the trio Bop Juice which features tenor saxophonist Ralph Lalama and the late bassist Dennis Irwin. Barbaro can also be heard on recent recordings with Marlena Shaw and Sherman Irby for Blue Note.